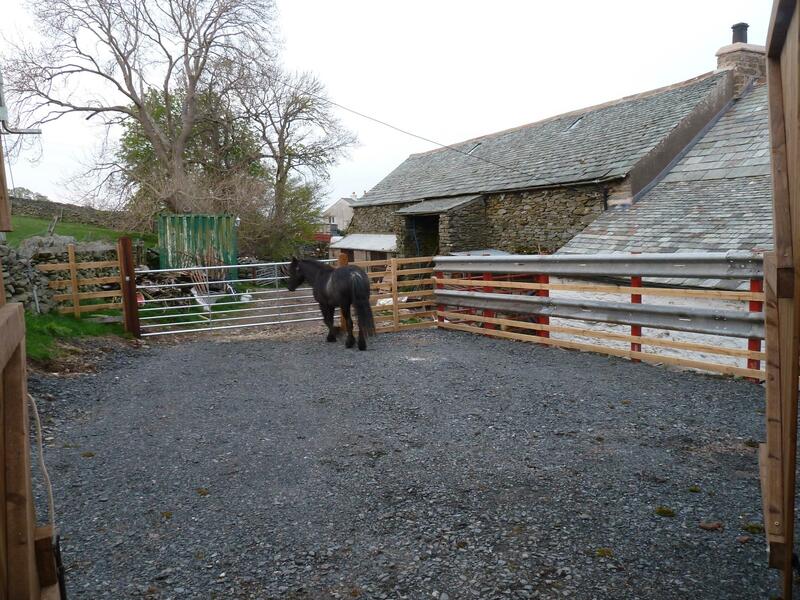 Ideally situated in a quiet fell location for horse riding holidays(bring your own). Mary Towneley Loops: Eden Valley - Loop 1 and Loop 2 accessible from the farm. As well as ideally situated for walking and cycling holidays Scales farm is ideal for horse riding holidays (bring your own). The farm cottage sleeping up to eight people is situated in a quiet fell location on a working hill farm in the pretty Lowther valley, two miles from Helton village and close to Pooley Bridge and Penrith. 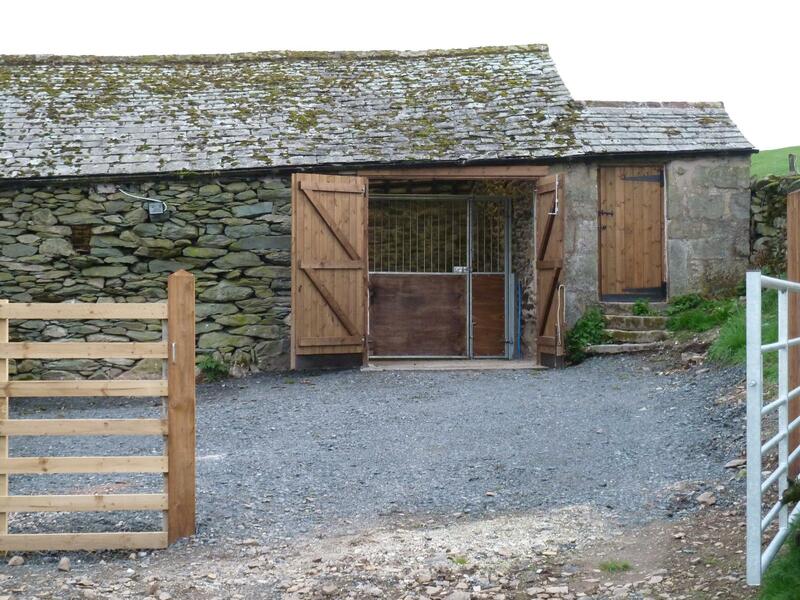 The farm is an ideal location to stay if attending any horse events in the area ie Lowther Horse Driving Trials/Newton Rigg/Frenchfield/Dalemain. 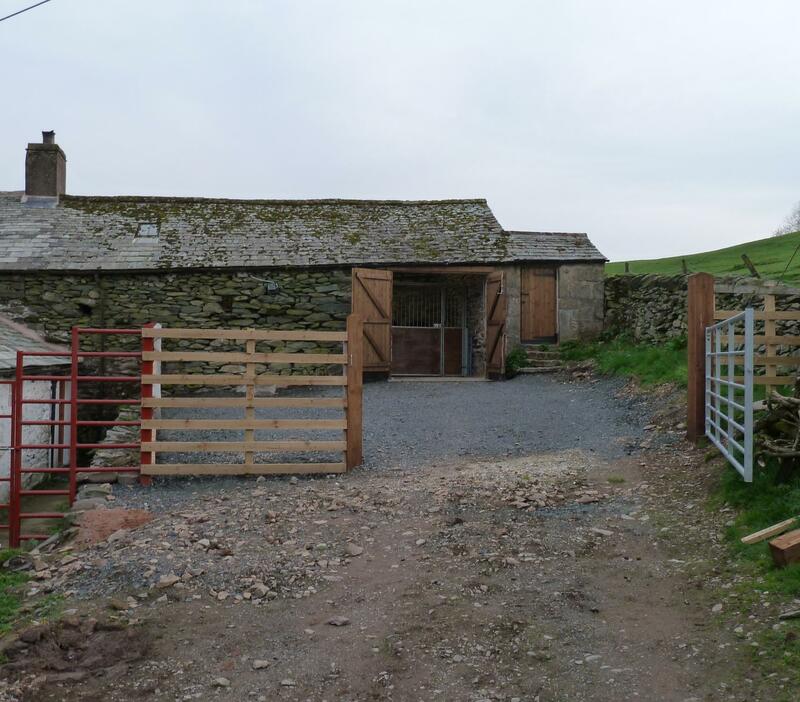 From the farm itself you can access directly onto the fells / bridle paths up to Loadpot hill to the Roman road at High street, along to Haweswater, Ullswater, Pooley Bridge, Howtown, Askham, Helton, Bampton and the Lowther valley. 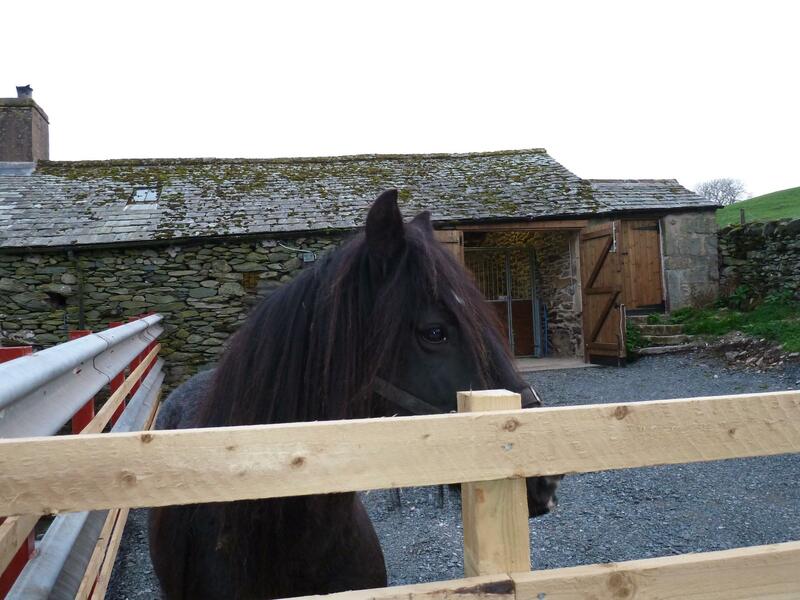 It is an ideal location to make a base for other trekking locations within Cumbria or in the Yorkshire Dales. 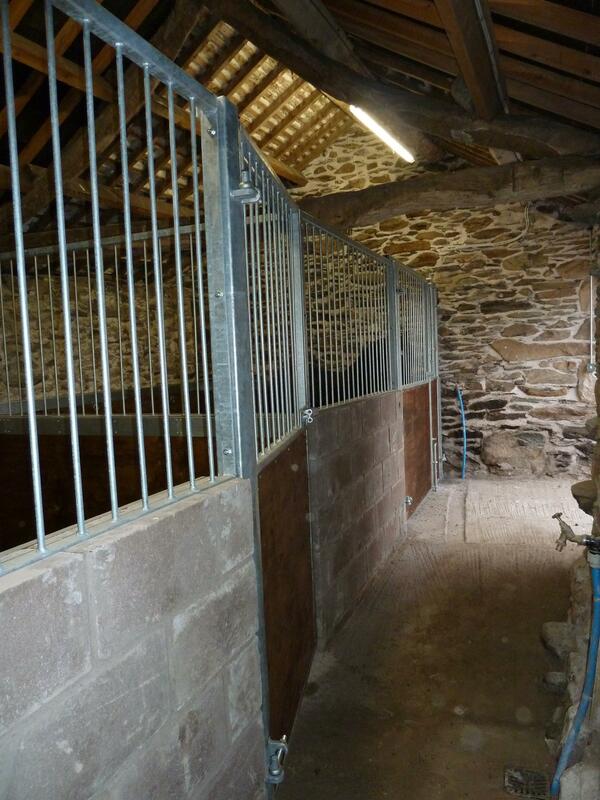 If Holiday Cottage Accommodation not available Horses can stay for £10.00 per horse per night. Contact the farm for details and booking. It is also Ideally situated for general touring of the the Lake District, Eden Valley and the Yorkshire Dales. Eden Valley Cumbria routes: Loop 1 - Eden Valley (16K) and Loop 2 - Pooley bridge, Loadpot Hill, High Street (32K) are all accessible from Farm. Eden Valley Cumbria routes: Loop 3 - and Loop 4 - Up to half an hour travel from the farm. For details of the all these routes and maps for the Eden Valley Loops 1 to 4 click on the link and search for the route.